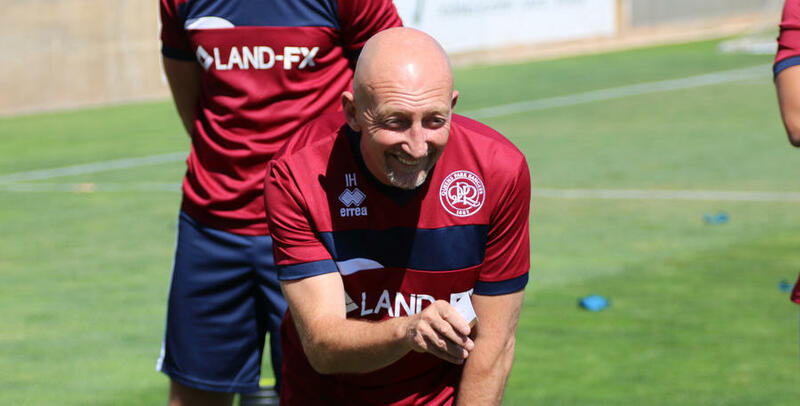 IAN Holloway insists no praise could be too high for his squad as the QPR players finished their final training session on the R’s pre-season camp in Portugal. 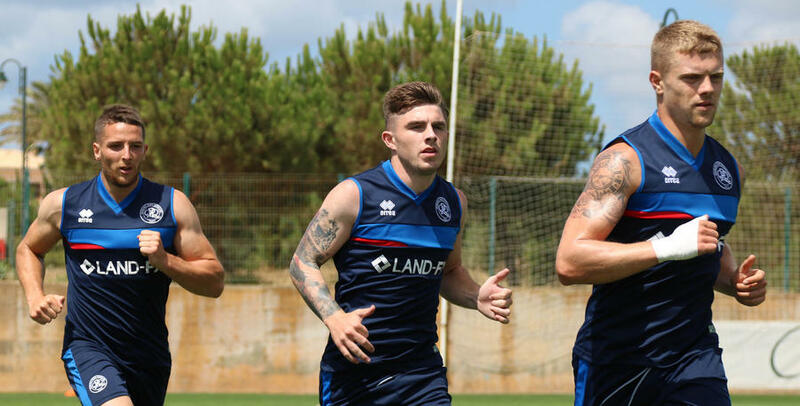 Rangers head back to London tomorrow morning after a week-long stay in the Algarve and the R’s gaffer is delighted with how his players have embraced the various challenges that have been thrown their way over the last seven days. 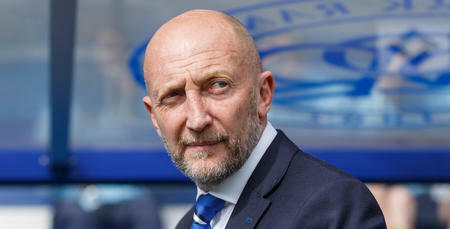 “I couldn’t be more delighted with the boys to be honest you,” he told www.qpr.co.uk. “I’m ecstatic with them all. “They’ve embraced everything I’ve asked them to do. They’ve attacked everything head on. 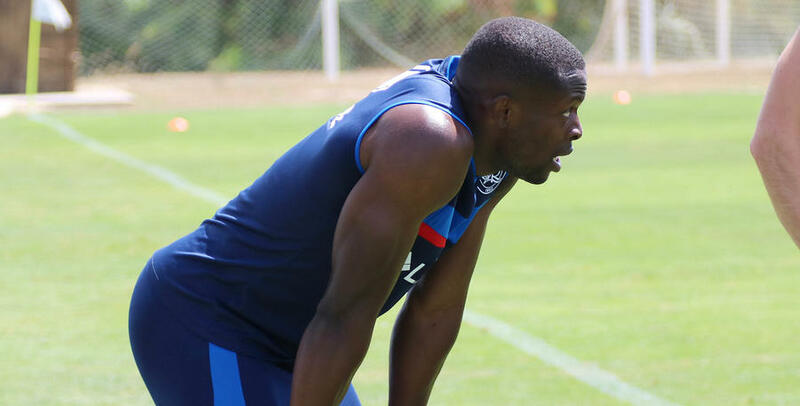 “They’ve all come back in the best condition I could’ve asked of them. “The hills were evil but they pulled each other over the line - more than once. “What they’ve understood is that I wouldn’t ask my players to do anything I wouldn’t have done myself as a player. 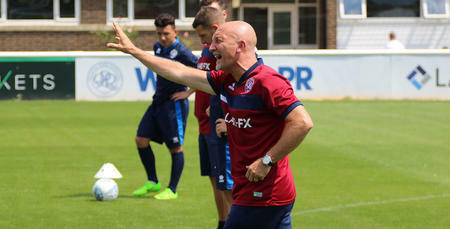 After a camp that delivered in every aspect, Holloway admits he’s been happy to see the squad’s togetherness continue to flourish, commenting: “I care for these players and they care for each other. 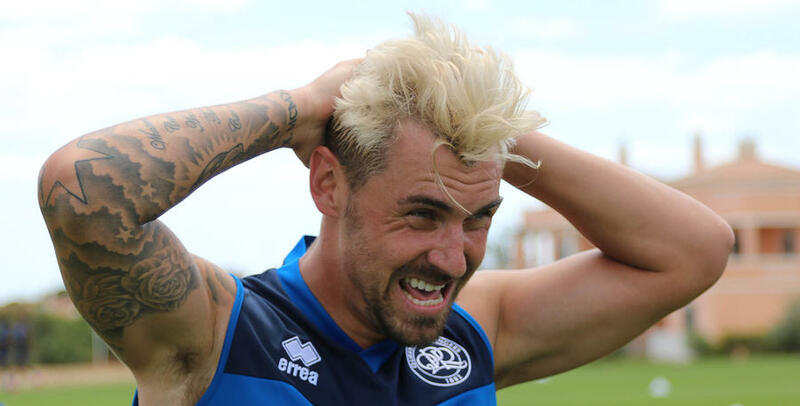 “Sometimes in pre-season, you feel like you can’t do something - but they’ve come through every physical and mental challenge I’ve thrown their way. 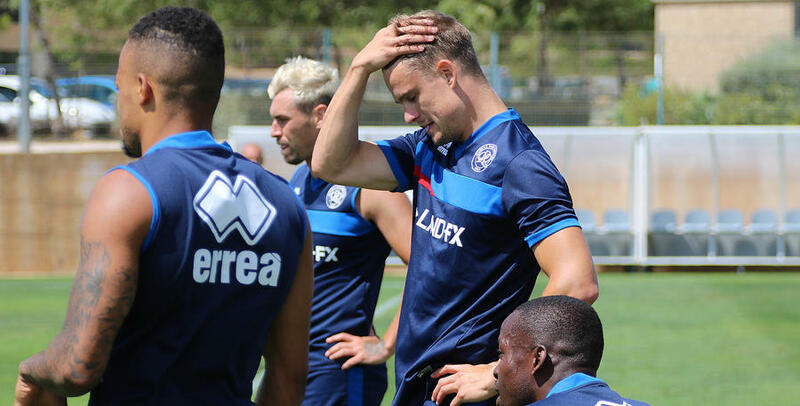 “They’ve learnt and they’ve grown as a group of men, each and every one of them. They deserve a hell of a lot of credit for how they’ve trained this week. 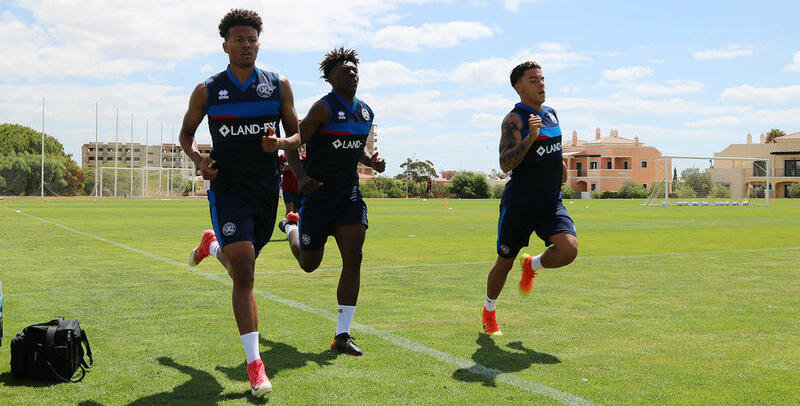 #RsInPortugal - QPR take on the hill of hell!